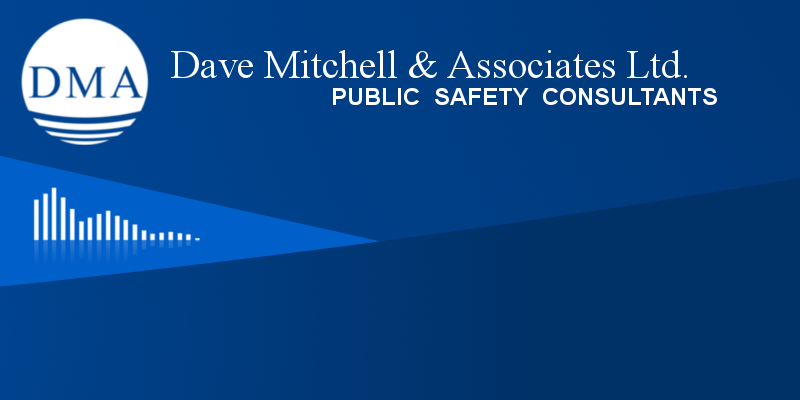 Dave Mitchell & Associates Ltd. was established in 2000 and is a privately held British Columbia company that offers independent consulting on a wide range of issues related to public safety operations. We have extensive experience in advising fire and emergency services of all levels and types and in working with municipal, regional and provincial governments. DMA works with the project sponsors to ensure that the planning and advice provided align with actual needs while being mindful of available resources, financial constraints and political realities. We strive to ensure that there is widespread support within the departments involved and the relevant governmental structure (including staff and elected officials) for both the process and results of the planning sessions and resulting advice. Without that buy-in, too often the best advice can simply fail to be implemented. 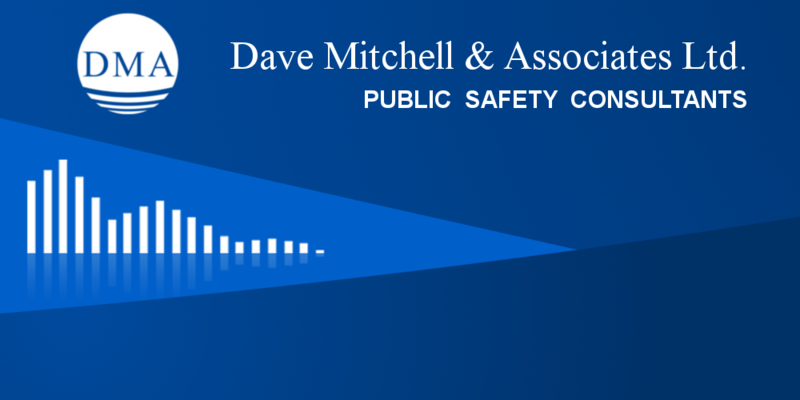 Our Associates have extensive experience in fire and emergency services, as well as in corporate planning, governance and organizational issues, law and communications. When assembling a project team we aim to address the particular needs and requirements of each project to ensure that all necessary skill sets are available. Team composition is always carefully tailored to meet the needs identified by the project sponsors.